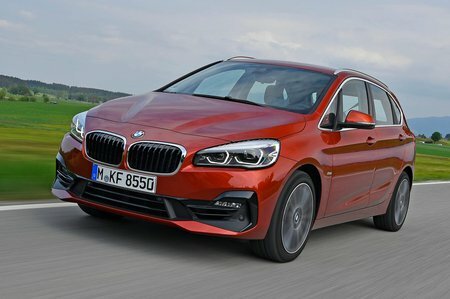 BMW 2 Series 220i SE 5dr DCT 2019 Review | What Car? What Car? will save you at least £2,167, but our approved dealers could save you even more. We have yet to drive this 2.0-litre petrol but we do know it’s expensive, partially down to the standard automatic gearbox. At least having this ’box means it’s actually more efficient than the 218i.